No-one ever thinks they are in need of temple volume restoration. And yet, practitioners regularly see patients who have lost significant volume in this area. 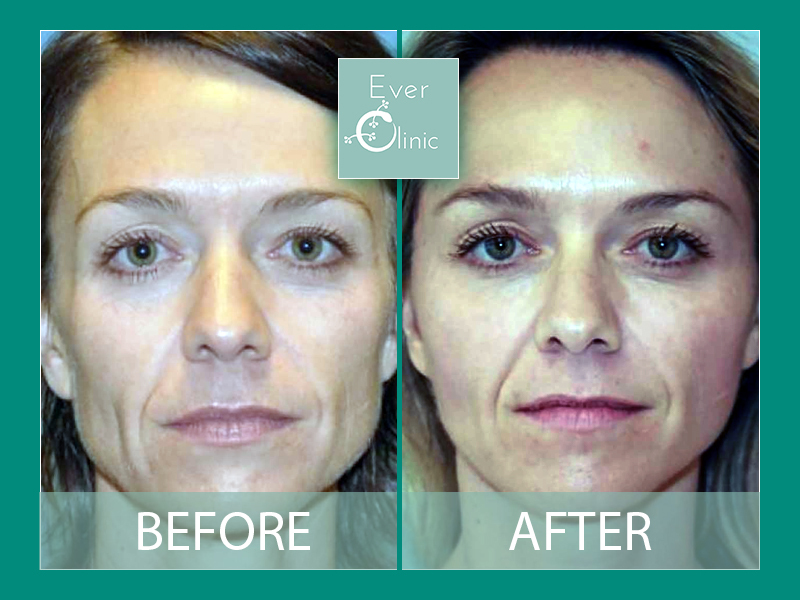 In fact, to restore the youthful curves of the face, it is essential to consider this area, addressing it if necessary. It is important to recognise that treating this area with dermal filler is an advanced procedure, so check that your practitioner is appropriately trained. In the example below, you can see how much fresher the face looks after temple (and cheek) volume restoration.